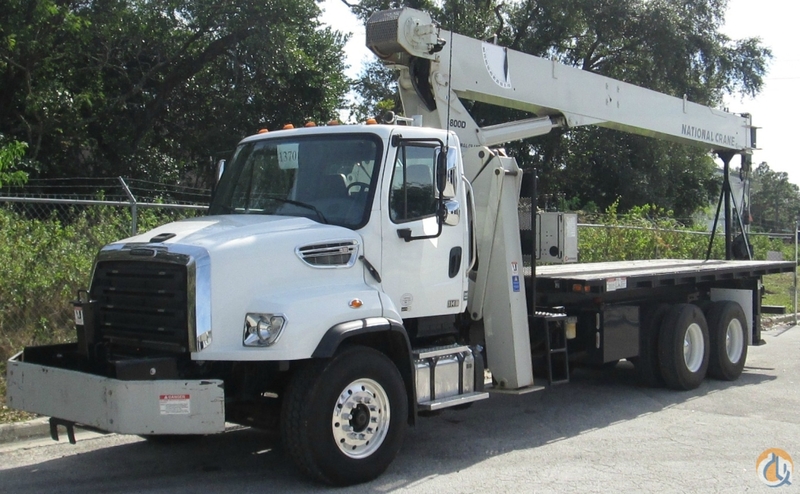 BTX1370BT23: 2012 National 800D on a 2013 Freightliner 114SD with 17,051 miles and 6,071 hours. Please reach out if you have and questions or concerns about this crane. Se Habla Español.